The HT630 rugged and compact portable data terminal comes with an impressive pedigree.The HT630 offers high performance and flexible functionality at an affordable price. 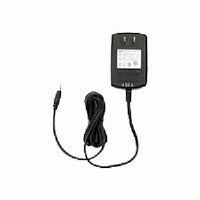 It has an integrated laser or CCD barcode scanner supports all common 1D barcode symbologies. Its multiple memory configurations ensure support for the most resource intensive data capture applications.While the HT630 offers many enhancements over its predecessor, it is fully backwards compatible and shares all the same accessories. Users can implement the technology to work in parallel with their existing devices without the need for an expensive swap out of legacy equipment. The form factor and layout are designed to offer maximum comfort with single-handed operation, and the 27-character alphanumeric phosphorescent keypad aids use in poorly lit conditions.Weighing in at only 230g, the featherweight HT630's compact and ergonomic design could fool you into thinking it's a lightweight. 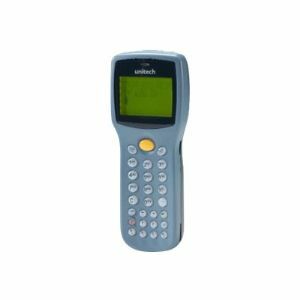 But with an IP54 rating, full RoHS compliance and the ability to bounce-back from multiple drops on to concrete, the HT630 can take a lot of punishment and is designed to go the distance with every user.With the JobGen Plus programming tool, 8.5MB of RAM, and a fast 80MHz processor, the HT630 can deliver powerful applications with minimal training or IT knowledge.The HT630 offers everything you need to start automating data capture within your business - fast.